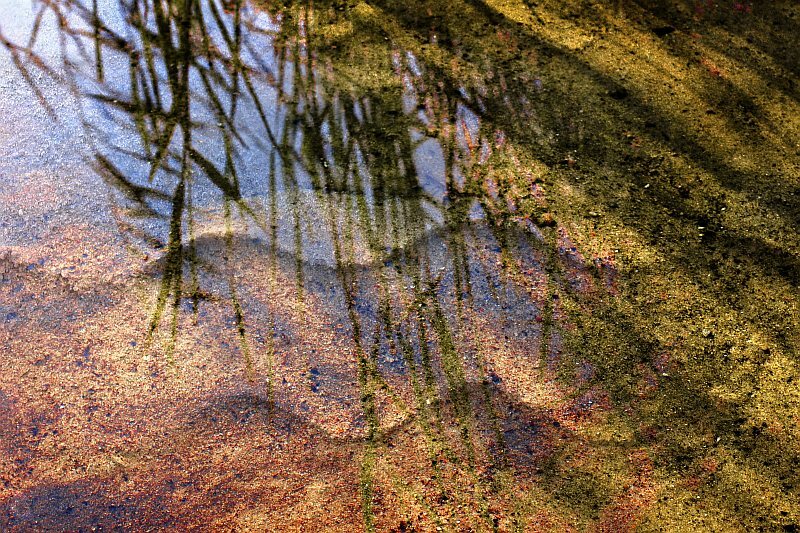 Danuta Antas has always experienced a tremendous sense of awe, while gazing at water in its natural environment. 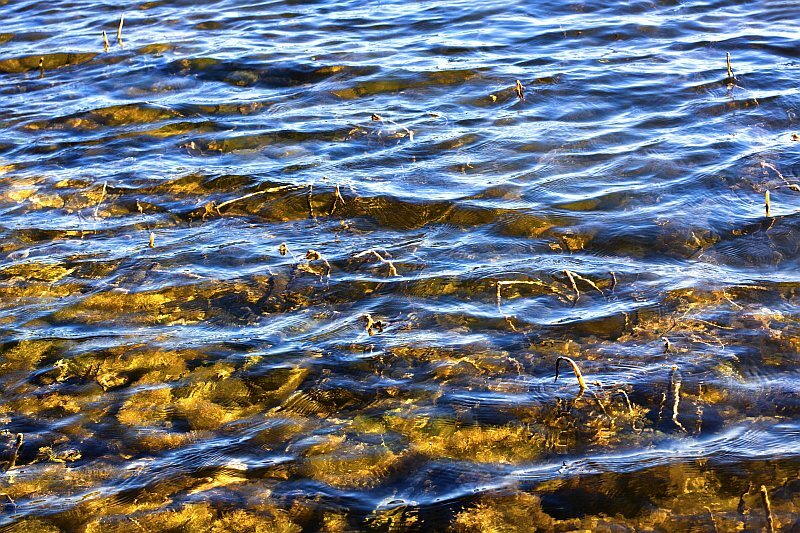 As a child, she spent every Summer with her family at Baltic Sea, where her interest in the theme stems from. 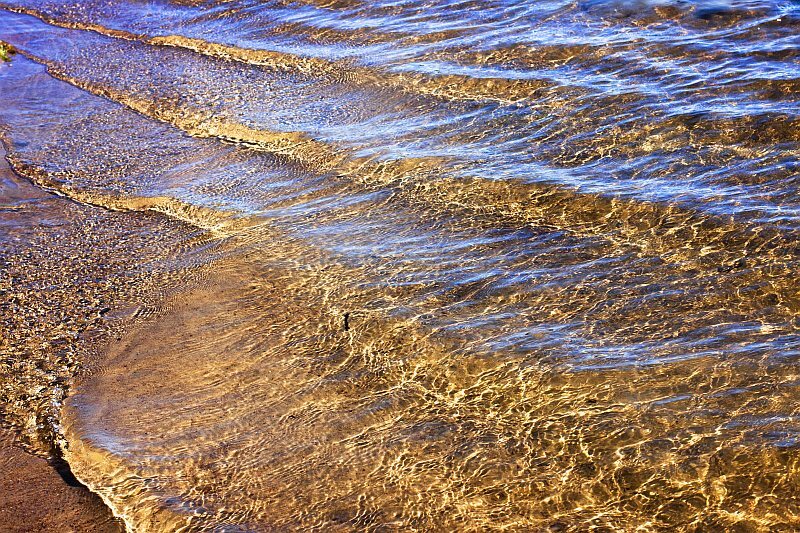 Currently, she started to explore lake waters, looking closely at its surface, wave patterns changing depending on weather conditions as well as interplay of colours and light. 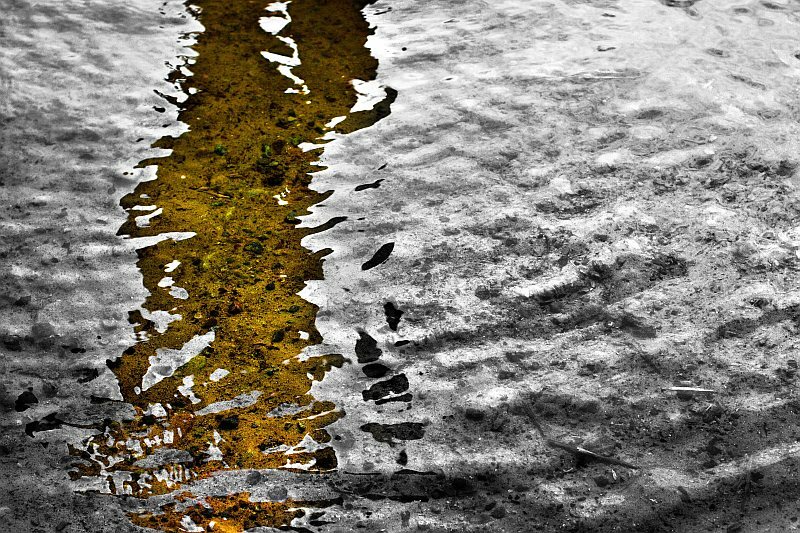 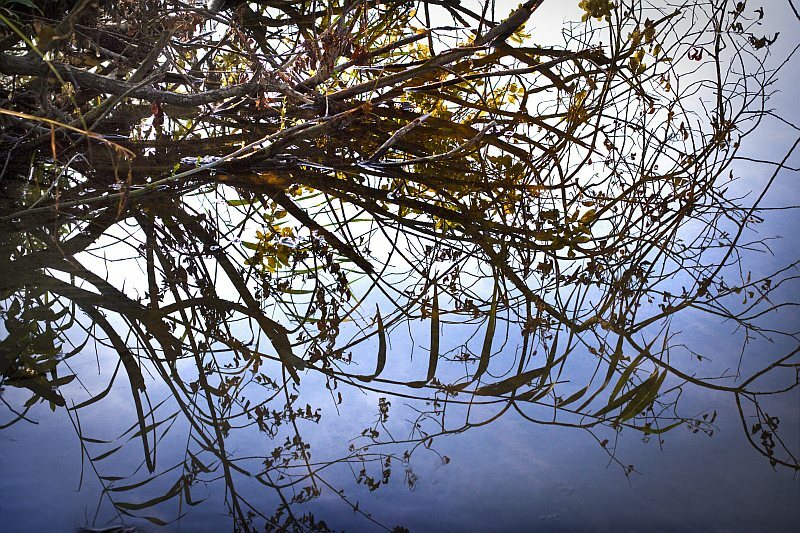 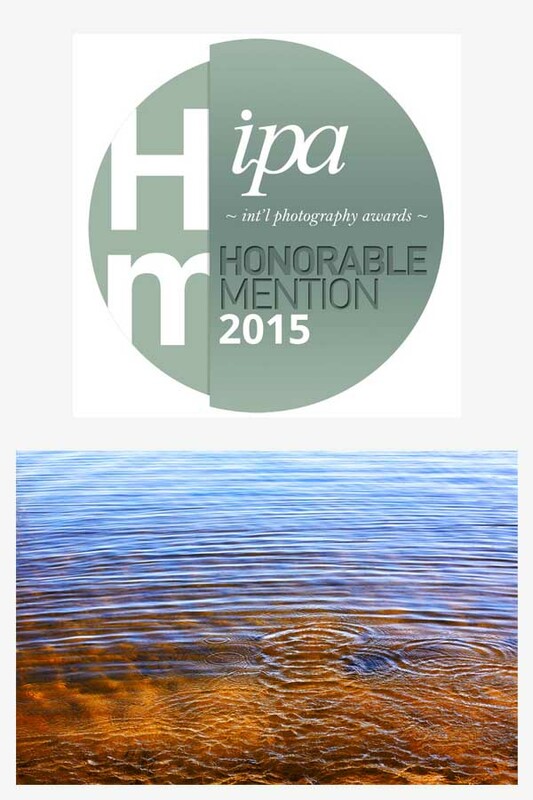 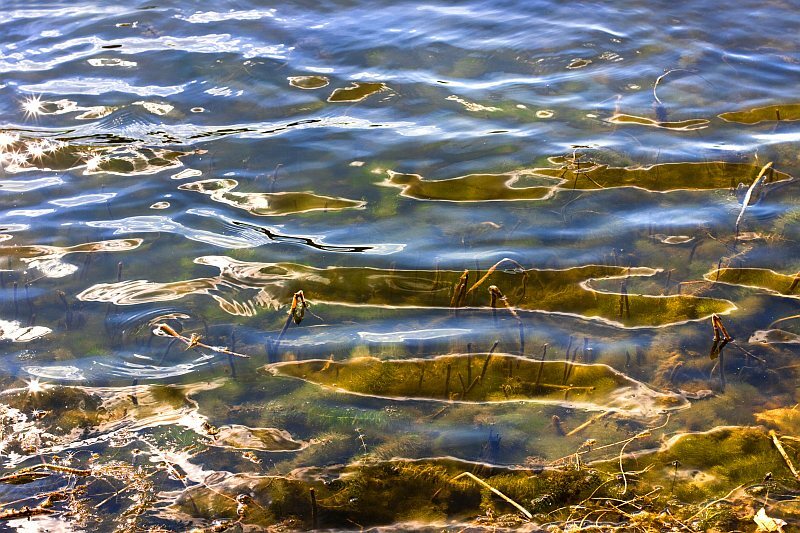 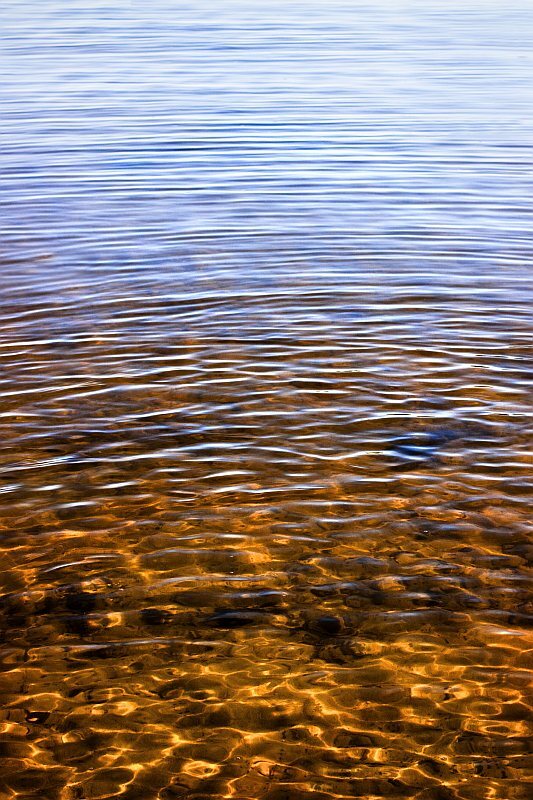 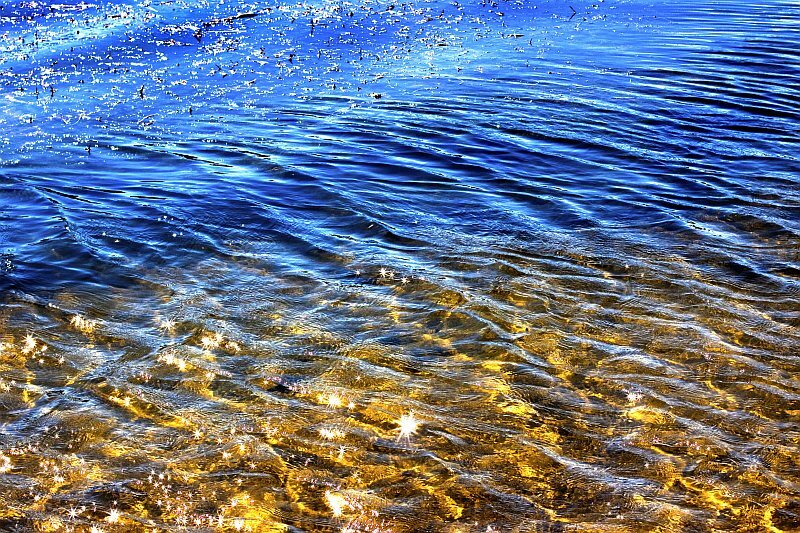 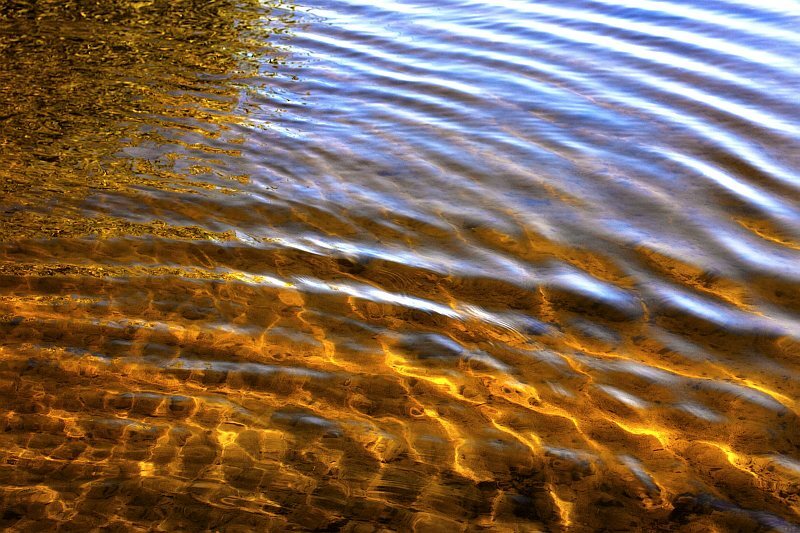 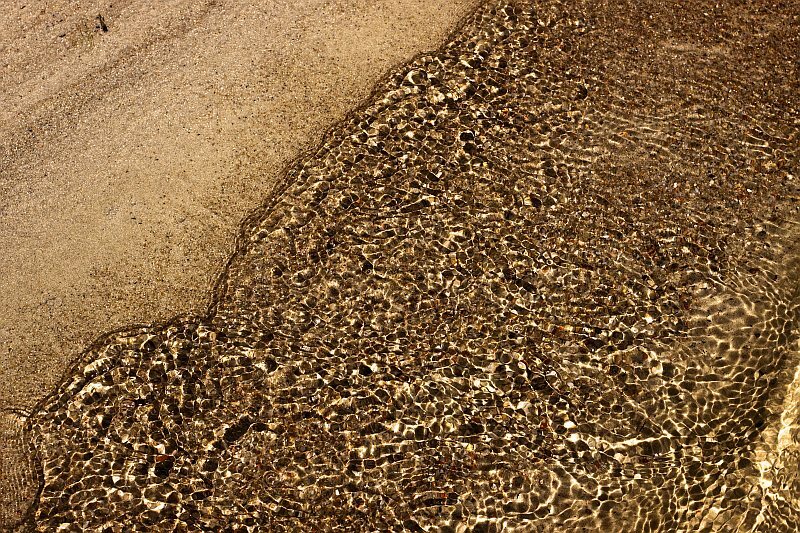 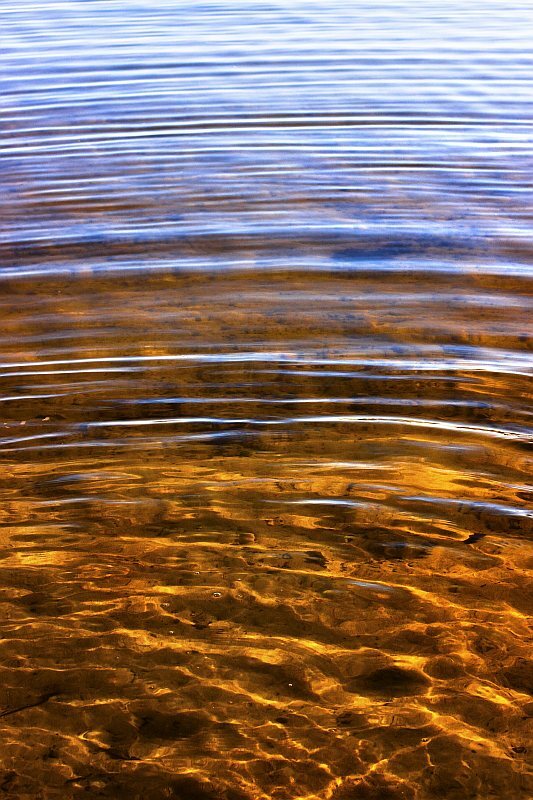 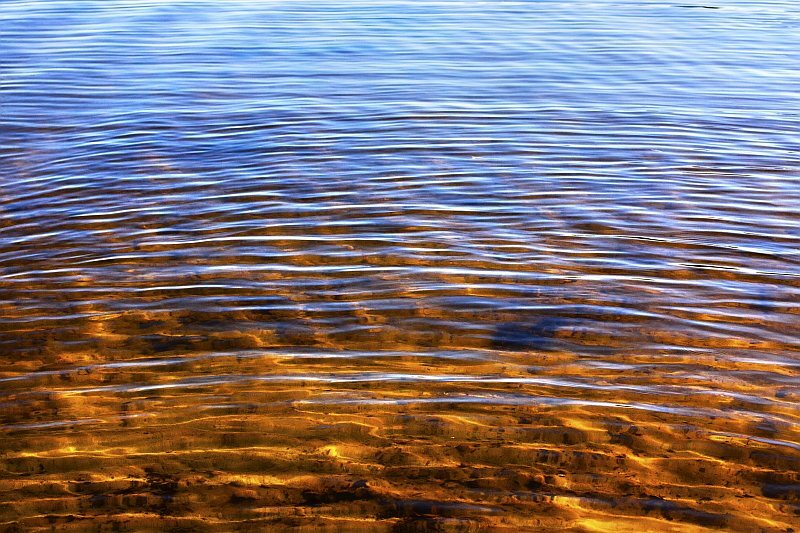 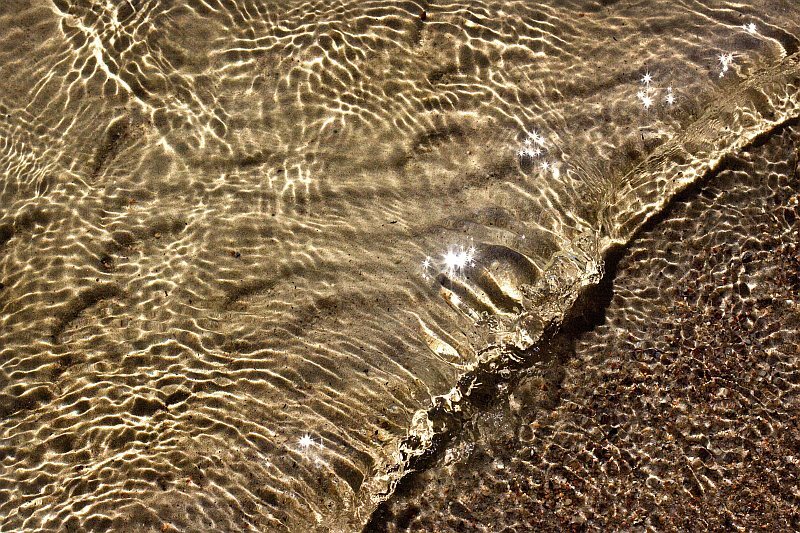 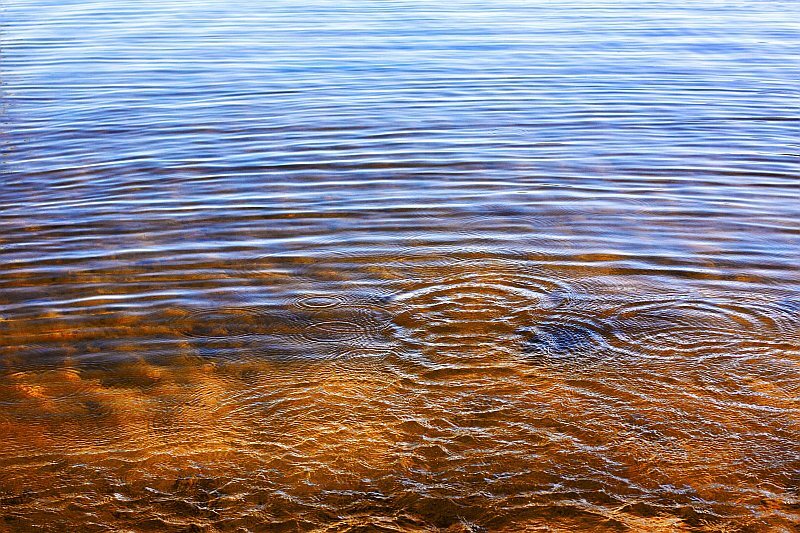 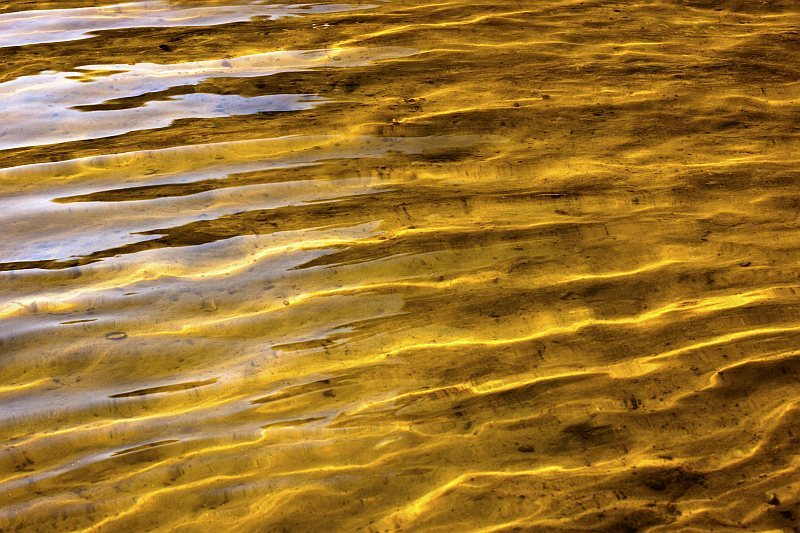 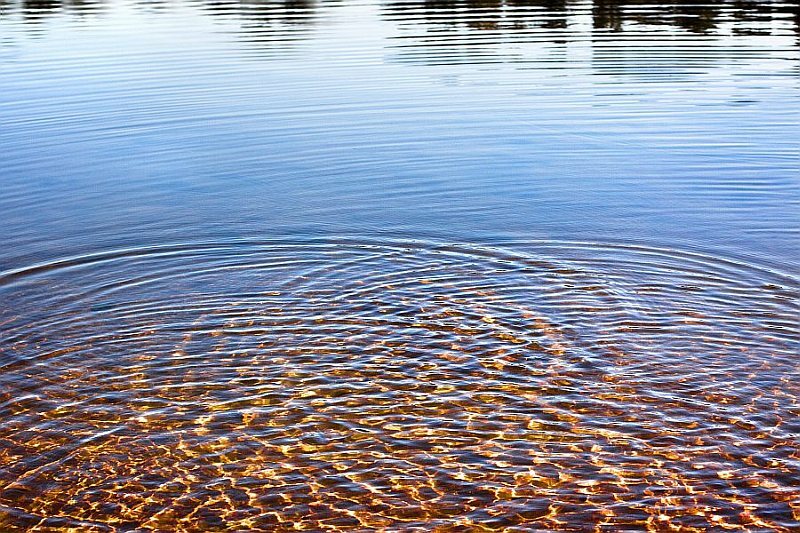 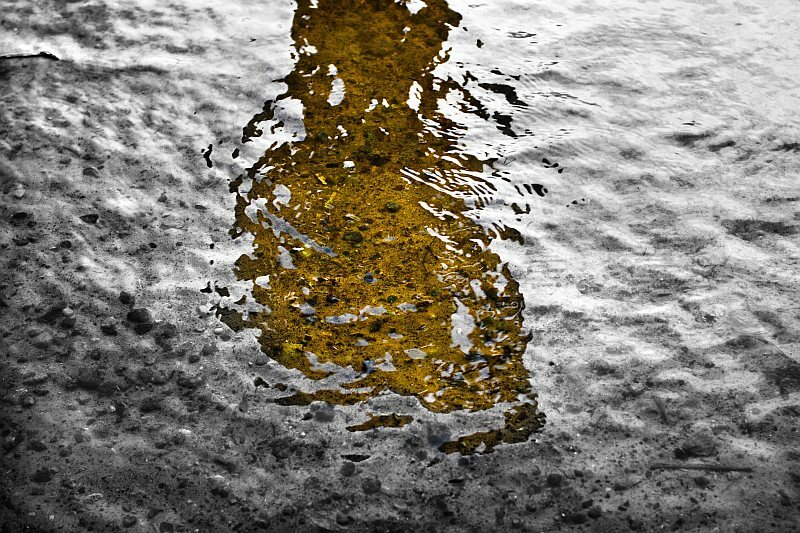 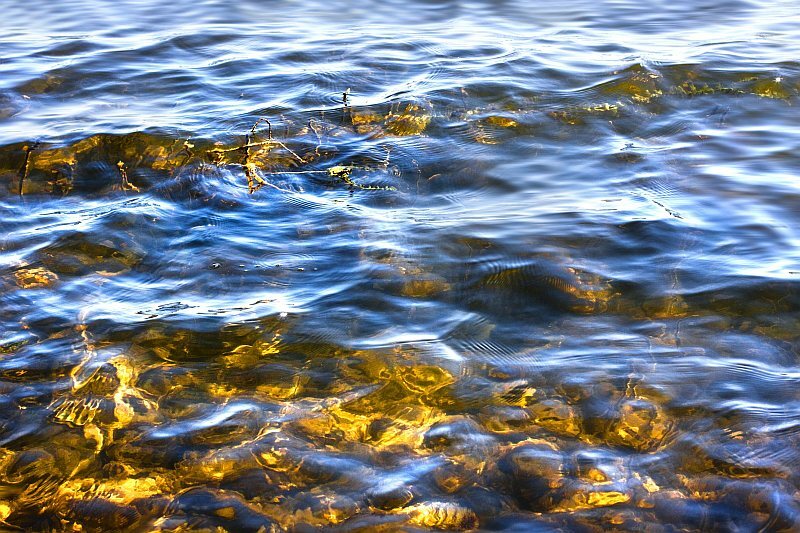 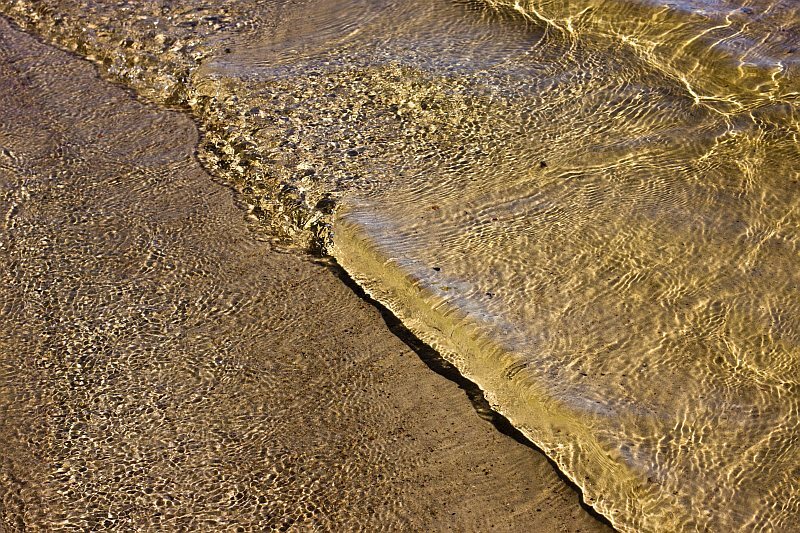 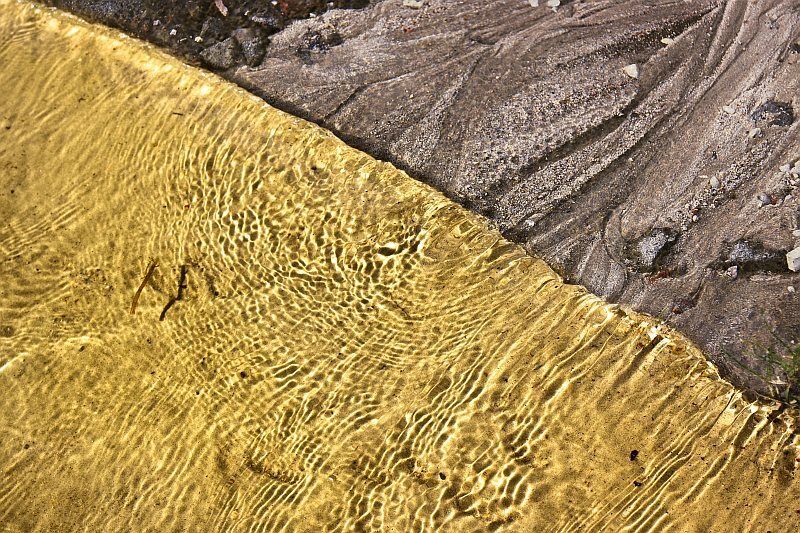 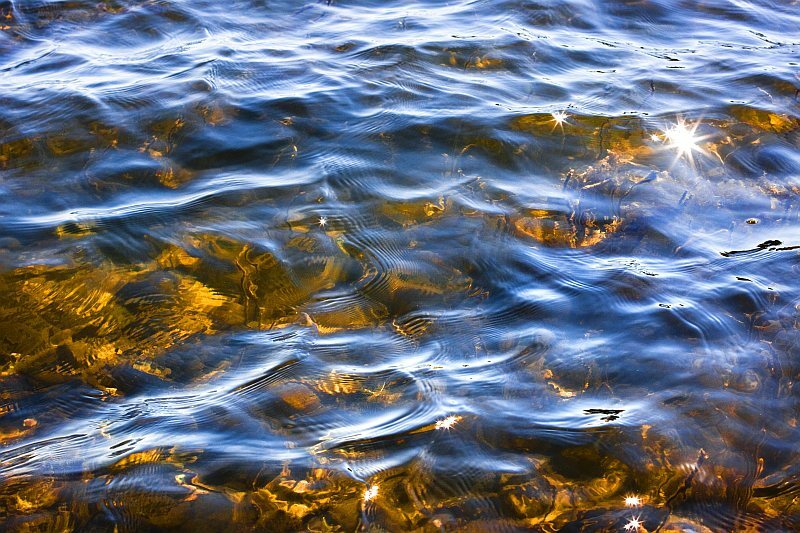 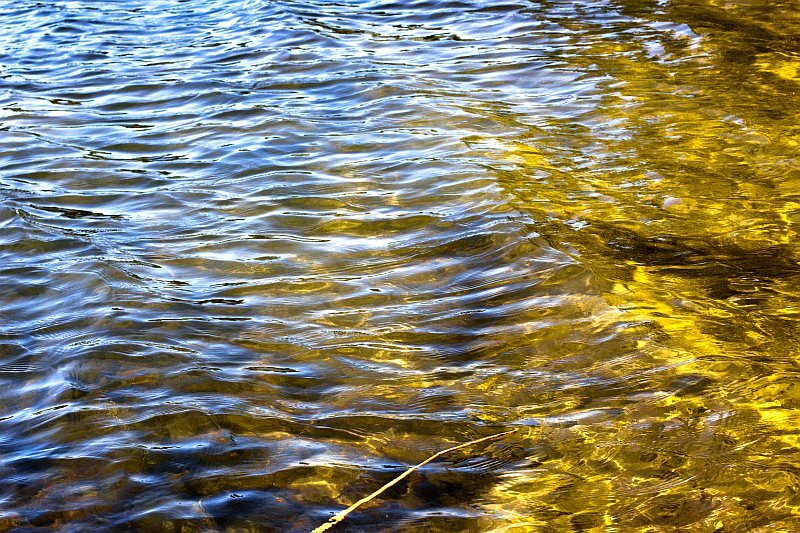 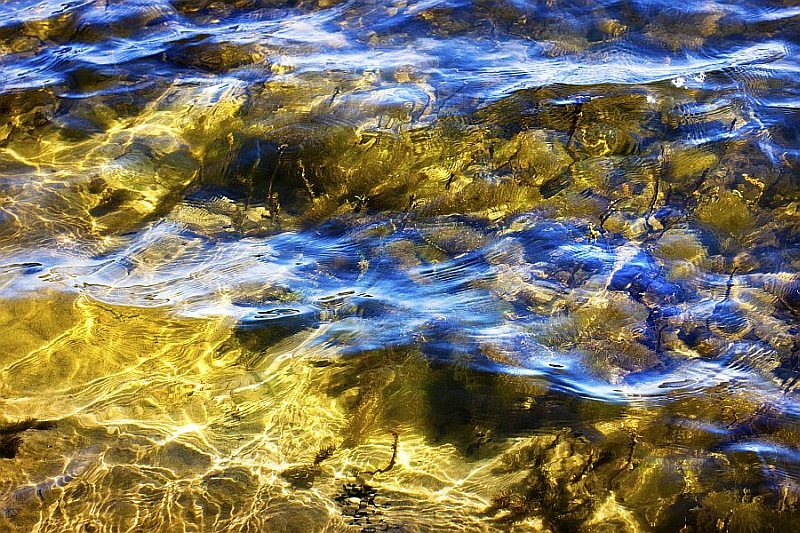 Deep admiration to nature led the artist to create Water Concerto abstract photography series. 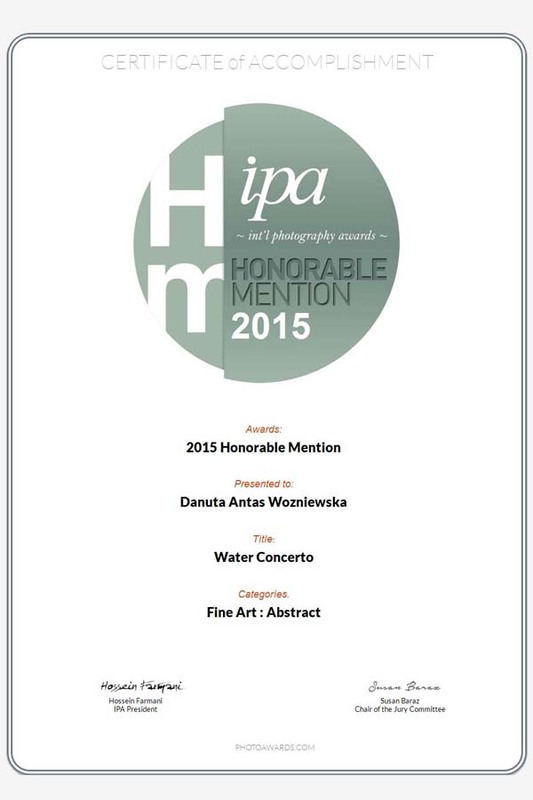 Some of the works, Danuta submitted to International Photography Awards (IPA) Competion in 2015 and she received Honorable Mention award.